Most players who access an online casino will have played in a land casino and will be familiar with some of the top rated slot games from Bally Technology. 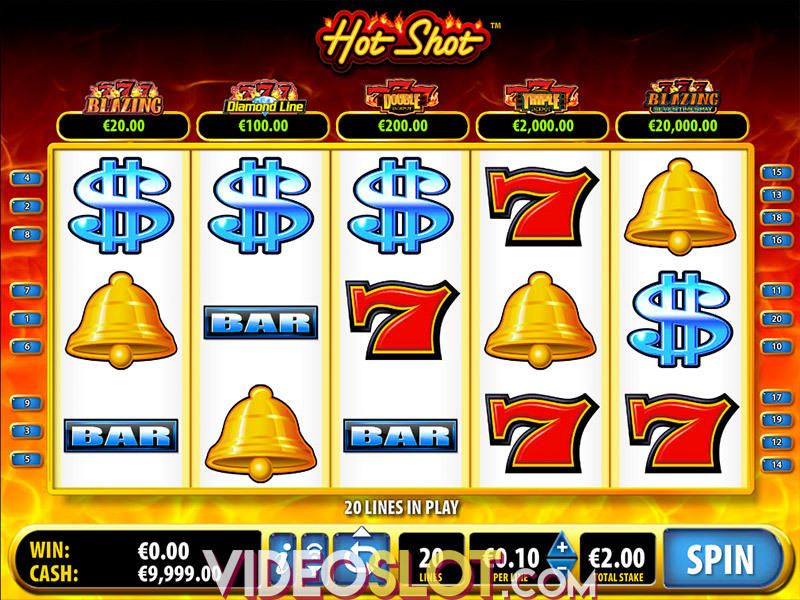 One of the leading titles from this provider is Hot Shot, a progressive slot machine that has a traditional theme and mini bonus rounds. The game is played on 40 paylines and can be played for just a penny per line, making it an affordable choice for many. 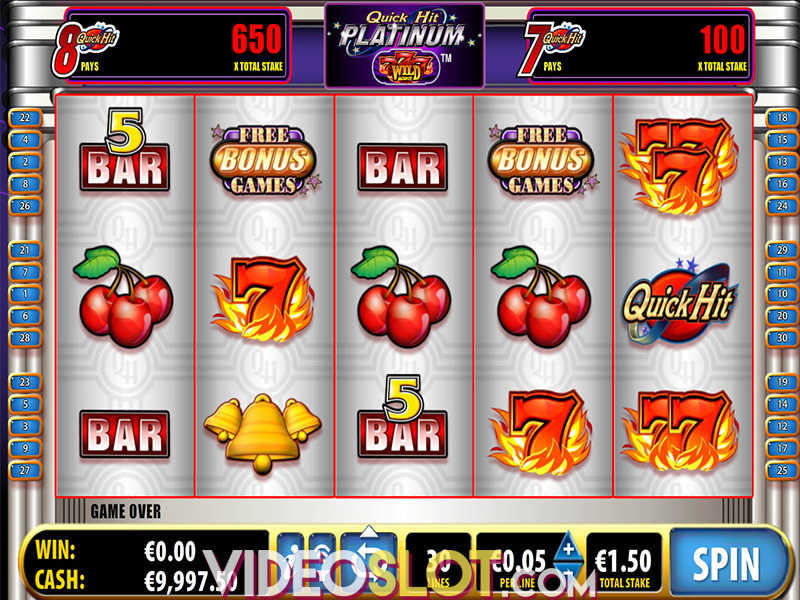 With Hot Shot Progressive, the strong 7s theme is enjoyed and players will benefit from various betting options. The lowest bet to cover all paylines is $0.40 per spin and this can be increased to a whopping $1000 per spin, attracting a number of high rollers. One of the exciting aspects of playing Hot Shot is that there are mono game bonuses that are offered and these are triggered by getting three or more scattered symbols. The symbols will then turn into smaller slot machines where players can win some great payouts. During these mini games, players who have placed a maximum bet will have the opportunity to win the progressive jackpots that are up for grabs. There are also stellar standard payouts that range from 10 all the way to 10,000 credits. Hot Shot also has a Top Wheel feature, which is another bonus round triggered by getting three bonus symbols on the reels. A wheel will then spin and players will enjoy instant payouts between 8,000 and 400,000 credits. Getting three mixed bonus icons will trigger the Free Games Wheel, where players will spin to win free spins. These free spins come with multipliers that range from 2x to 5x the normal amount. With Hot Shot, players will find the theme appealing and will surely benefit from the mini slot games and the two other bonus rounds. The game is easy to play and can be very profitable for those that are betting higher amounts. 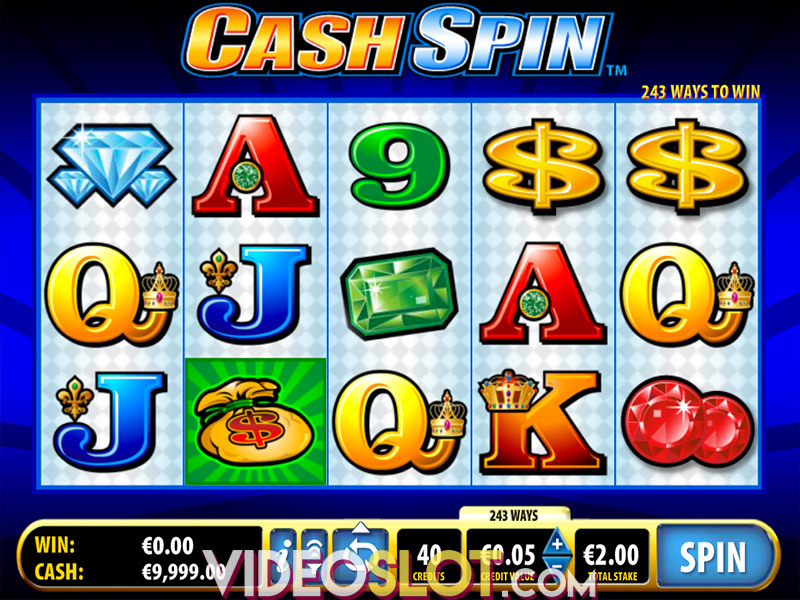 This slot machine remains one of the most played from Bally’s and is featured at many leading online casinos. Where to Play Hot Shot?